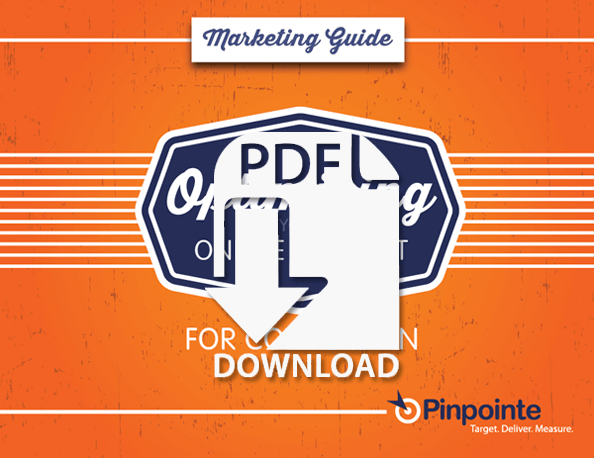 Download and share our informative – digestible fun-to-read marketing guides. Whether you’re new to digital marketing or a 20-year veteran, you’ll find our resources to be invaluable in helping you improve your marketing results. 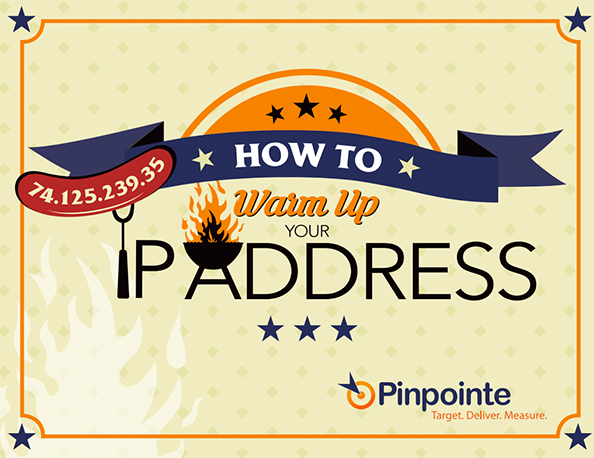 Find out how to warm up a new IP address the right way. Do you have a new IP address or are you thinking about getting one? Properly warming up it up is critical in building a good email sending reputation, which is needed for the optimal deliverability of your email campaigns. 17-page guide to help you design your HTML email campaigns the right way. Did you know that… not including a text version of your campaign might cause your email to be marked as SPAM? 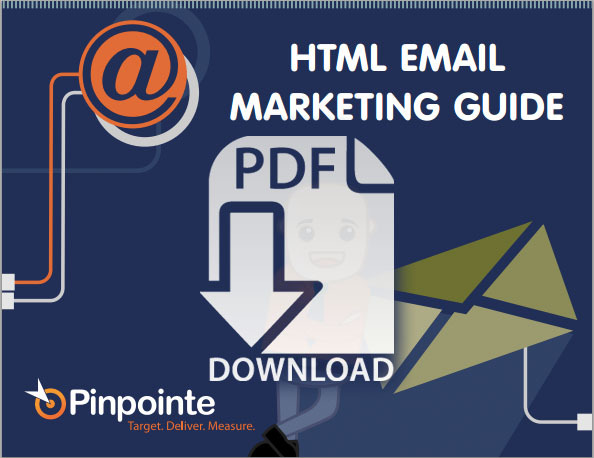 Our informative marketing guide provides 50+ more great tips to ensure YOUR HTML emails get delivered to the recipients’ inbox. 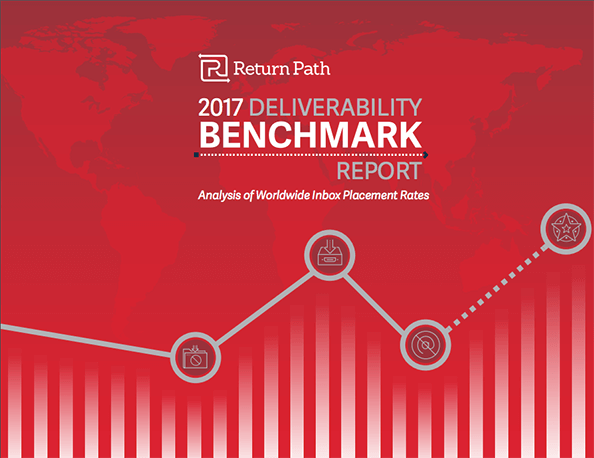 In Return Path’s latest annual report, they share the state of deliverability. Globally, one in five emails is missing the inbox. With 20 percent of email not reaching the inbox, marketers are missing out on not only potential revenue but also the opportunity to build strong relationships with subscribers. You have one chance to make a first impression. 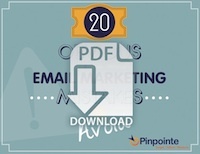 Avoid these email marketing mistakes. We’ve seen the top mistakes that email marketers – newbies and 10-year veterans alike, consistently make. Based on analysis of nearly a billion emails, we’ve created an informative guide that highlights the errors you should avoid. 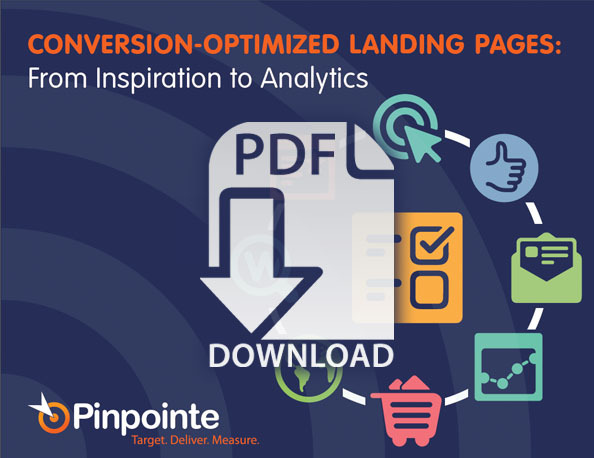 You need ‘conversion-optimized’ landing pages for almost every aspect of your online marketing strategy. We’ll explain how you can craft the best landing pages and use them to track your online marketing results. Perfect resource for beginner and intermediate landing page marketers. 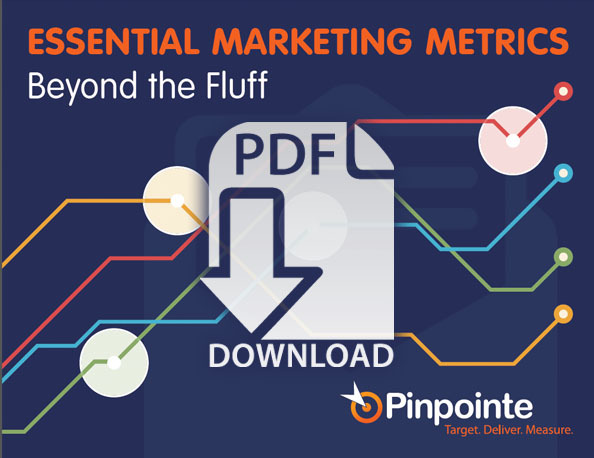 Beyond the Fluff – Learn which metrics are most important and how to measure them. Discover which metrics are just for show and which ones actually affect your bottom line. Our informative guide explores popular metrics for different avenues of online marketing, whether they matter for your business, and the one metric that rules them all. What’s the best day to send email campaigns? Finally answer one of the most asked questions in email marketing. 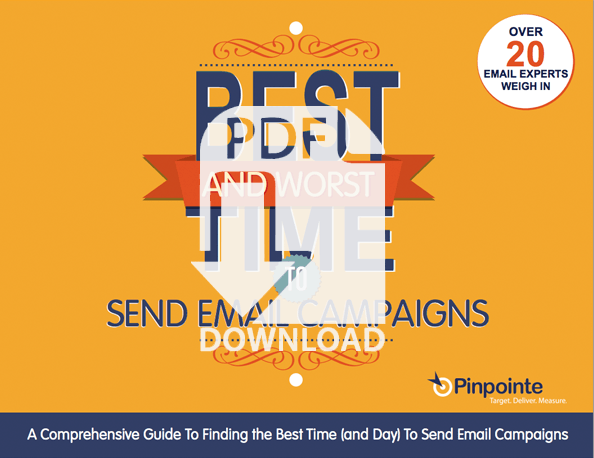 Based on analysis of nearly a billion emails and interviews with 20 industry experts, we’ve created this informative guide to help you determine the best sending day and time. 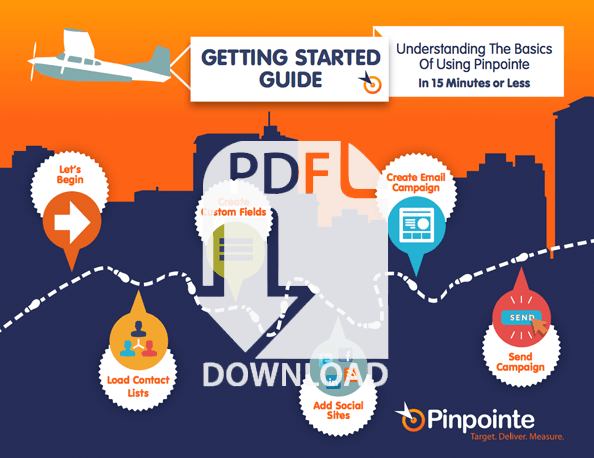 Understand the basics of using Pinpointe in 15 minutes or less. Sending your first email campaign is a simple task but requires some initial setup before you can begin. 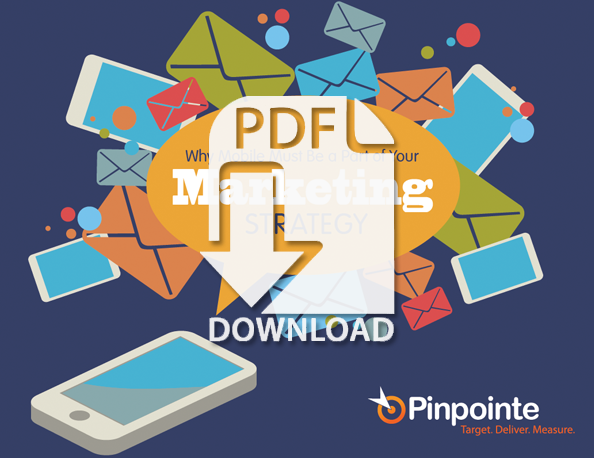 By following a few simple steps, you’ll be on your way to sending your first email campaign in Pinpointe in 15 minutes or less. Looking for various ways to stay up-to-date on optimized content marketing. For beginner to intermediate level marketers, this marketing guide will help you optimize your online content and turn viewers into customers. Learn how to modify your current marketing strategy to embrace the rising number of mobile device users. This guide is jam-packed with beneficial and effective tips that will walk you through different ways to increase mobile email open rates and conversions. Learn the basic components of what goes into effective design to gain insight into what’s involved in creating an attractive and effective email design that encourages positive action. 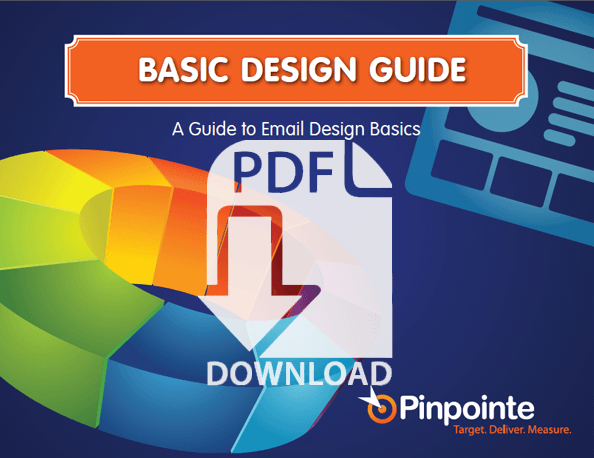 This guide explains all of the design components of an email and how each is used evoke various emotions and work together to create a greater message to the viewer. 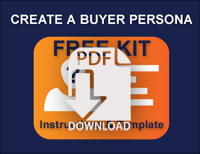 An all-inclusive 4-step guide to creating a buyer persona for your email marketing strategy. Stop making generalized assumptions about your ideal customer and start targeting them through a buyer persona(s). All facets of your email strategy will improve because you’ll be sending emails your subscribers will actually want to read.